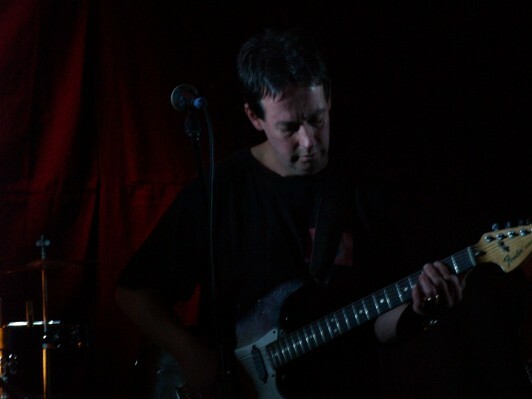 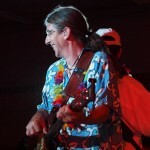 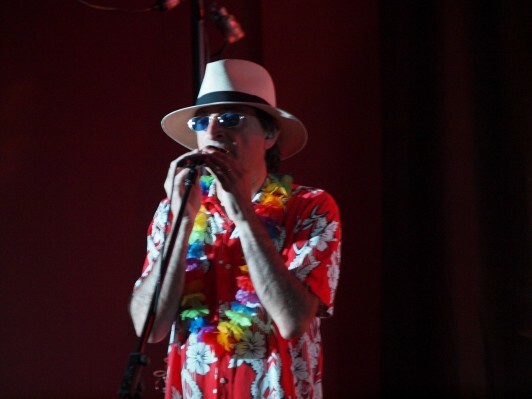 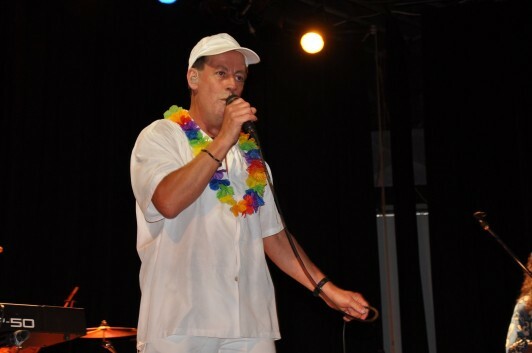 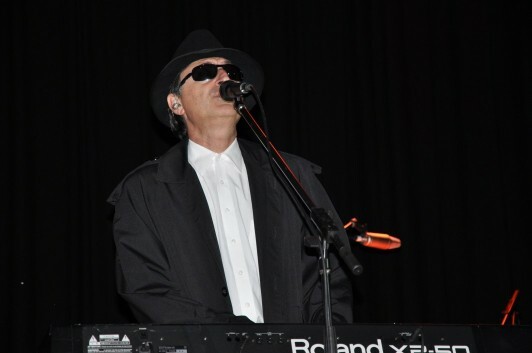 Rockin Ron Gaydon on guitar and vocals has performed in many bands over many years, including Topaz and Beat Street. 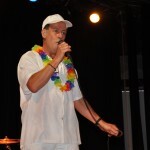 Ron has had a recording and writing contract with Festival Records. 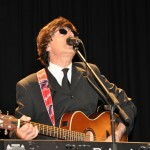 He sites some of his career highlights as an appearance on Countdown, and working with bands like 'Split Enz' and 'The Richard Clapton Band'. 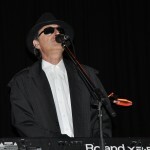 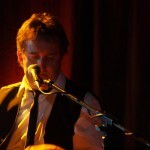 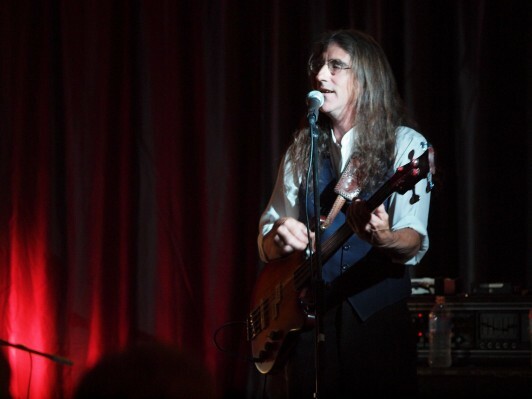 Steve Stanley adds his brilliant vocal and keyboard abilities to the 3B's with a passion. 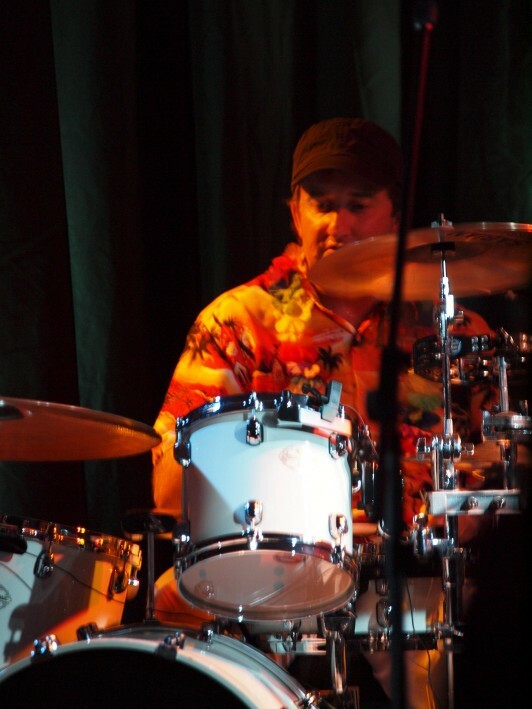 Steve believes in the faithful recreation of the music, and with his 20+ years of playing in bands like 'Caboose', 'Mantis' and 'Beat Street' to name a few, is a valuable member of this foursome. 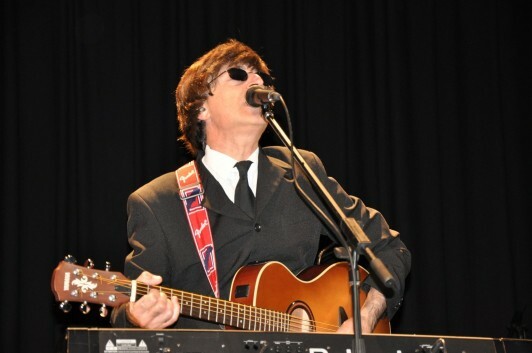 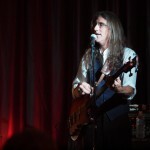 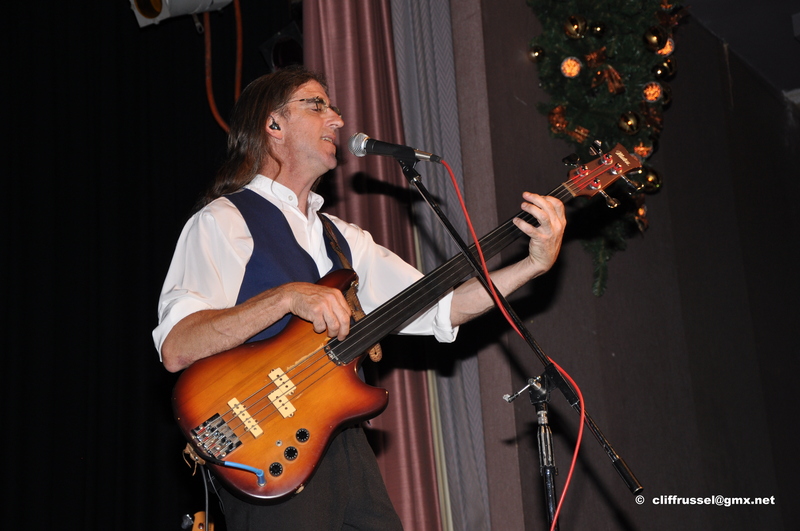 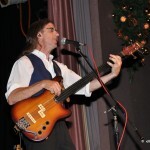 Dave Pye joined Ron and Steve in 1999 with a combination of mesmerizing vocals, brilliant harmonies, and a feel on bass that enhances any music. 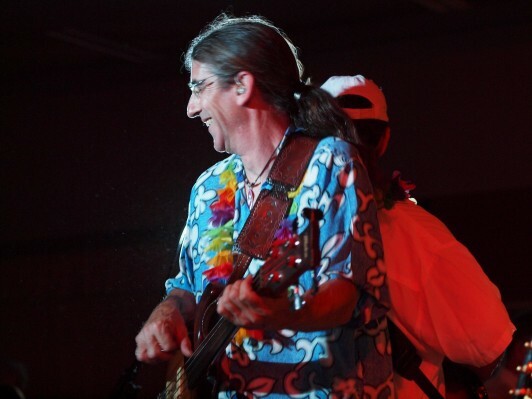 Dave is modestly a master of both. 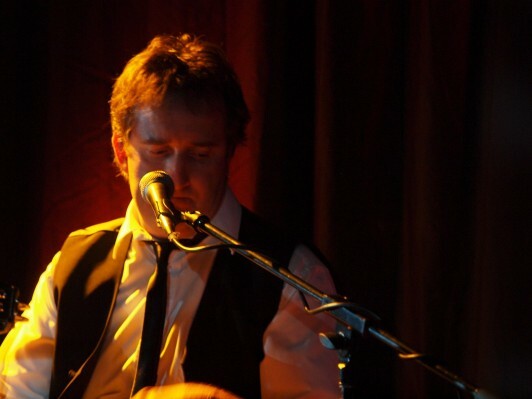 One of Dave's career highlights is having played with Doc Neeson from 'The Angels'. 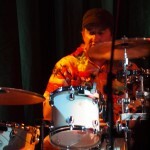 Brett Slade on drums and vocals joined the band in 2010. 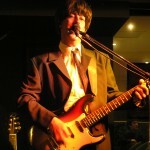 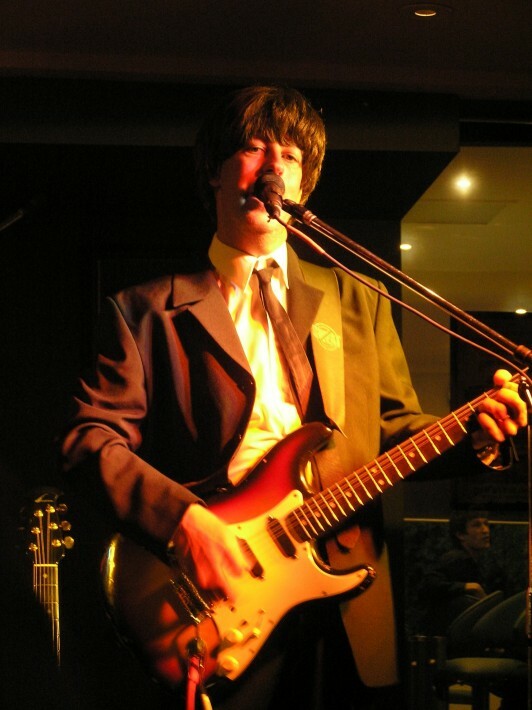 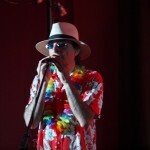 Brett has performed thousands of gigs over the years. 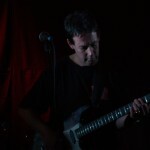 Playing with bands such as 'Angry Sally', 'Recover' and 'Pyjama Party to name but a few. 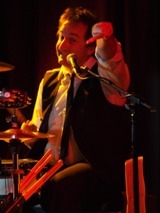 His never ending energy on stage brings life to the music. 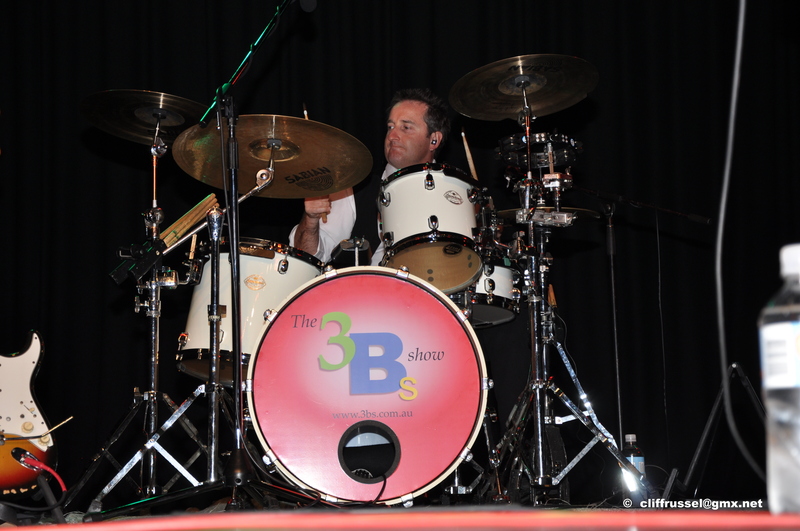 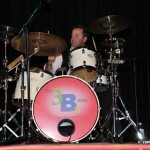 Brett currently teaches drums on Sydney's Northern Beaches.